Last week the topic of how to choose a tiny house builder was introduced. It was established that choosing one can be an awesome experience for both the client and the contractor or it can be a sticky situation, at best. Whatever the case, choosing a contractor is important on both sides of the coin. A good match of work ethic, personality, design ideas, etc. can allow a beautiful and functional home to be created that will give residence and a number of happy memories to a buyer for years to come. It can also become a tipping point for a quality builder in the tiny house world. 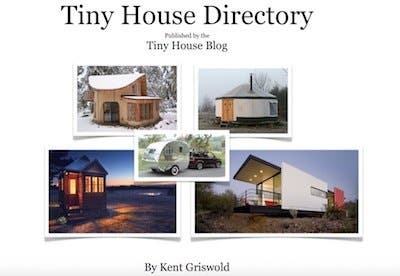 But as it was discovered there are ways to go about choosing, promoting, and dealing with the tiny house builder. 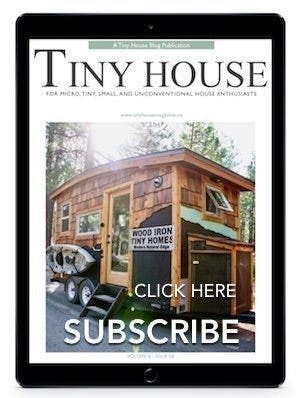 With even those few tips in place the process of choosing a tiny house builder can be made much more easy. Put a few more into place and you have a recipe for a stellar home! There is a bit of confusion as to what a notary does. Everyone knows that for a buck or two they will put an emboss stamp on a piece of paper and sign it. However, the office of notary public was established to be an official of integrity appointed by state government —typically by the secretary of state — to serve the public as an impartial witness in performing a variety of official fraud-deterrent acts related to the signing of important documents. In a nutshell, the seal of a notary can make your document more legal, more substantial, and more comforting. If you meet your builder and discuss final terms, have a contract drawn up, and go with your builder to a notary to sign the document(s). Purchasing a sticks ‘n bricks structure is a long process. It involves a number of offices from the real estate agent to the closing attorney. There is a reason though and that is to make sure both parties are operating legally and within their rights. If it is good enough for a conventional home it should also be good enough for a tiny house. Hire a lawyer prior to signing any contracts or exchanging money. Have the attorney read over the contract(s) and point out any areas of error or contention that may make for an unfortunate scenario. Ask them to help you draw up more official documentation. The legal consequences from mistakes or omissions during the building process can cause some major headaches for all involved. Because you are contracting the building of a largely unregulated house an escrow account or Earnest Money Deposit (held by a third party) may be highly important. Escrow accounts are used in situations such as the sale of a business or legal actions such as contract disputes. The requirements for the account are set by contract between the parties or by court order. Give the bank a copy of the contract when the account is opened. 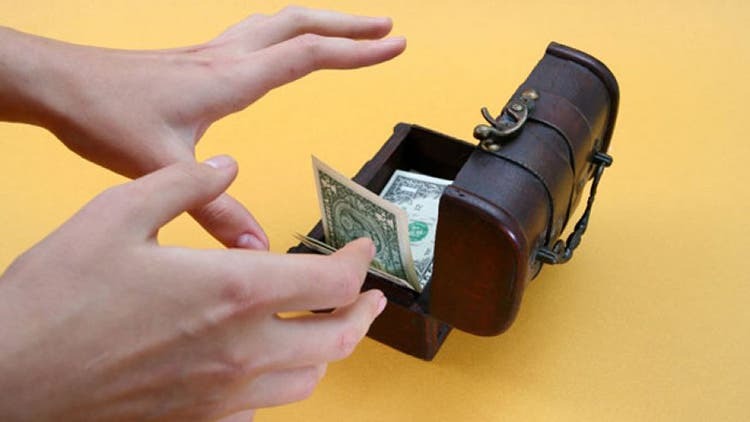 The document delineates who can open the account, the type of account to be opened, what happens to any interest and how and when funds can be withdrawn from the account. An escrow can operate as Earnest Money showing the builder you are serious and that you want the transaction to be treated as such. The escrow will be much more successful when used in conjunction with the next tip……. Rule of Thumb: If it’s good enough for the dentist, it is good enough for you! So that may not be a great rule of thumb but it is true. The dentist schedules regular check-ups to make sure no cavities have reared their ugly heads during the past six months. Why not schedule check-ups or check-ins with your builder to assure that no cavities have reared their ugly heads and that the build is going as discussed? This works into a great system when outlined first by the attorney, written into the contract, and necessary for escrow monies to be released. 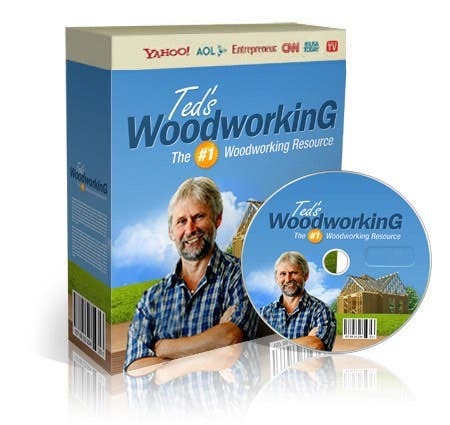 It shows the builder you are serious and expect quality work while allowing you control over the creation of your home. Check-ups also give you peace of mind so as to avoid any hiccups when it is time for the big “unveiling” of your tiny house. If a formal dress is missing a zipper you wouldn’t purchase it to wear to a formal function, would you? Likewise if a new pickup truck had 3 Goodyear tires and 1 Yokohama tire, you wouldn’t drive it off the lot, would you? Then why accept an incompletely tiny house build or one that is nothing like you agreed upon with the builder? The facts are all there now. 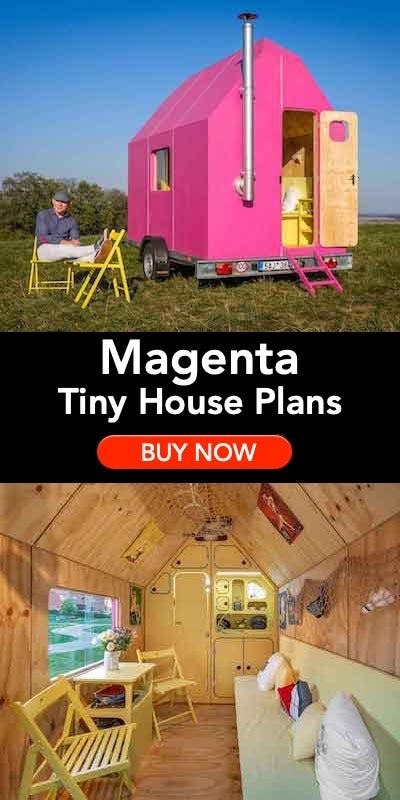 The only reason a tiny house build goes awry is because the due diligence wasn’t done from day one. A reputable builder will want a contract to cover him as well. Prepare yourself as you would for any large purchase. Don’t just fork over $25k because someone on Facebook who you know through an avatar says their buddy in West Virginia builds great tiny houses. Do the homework. Be informed. Be intelligent. Be honest. Be communicative. 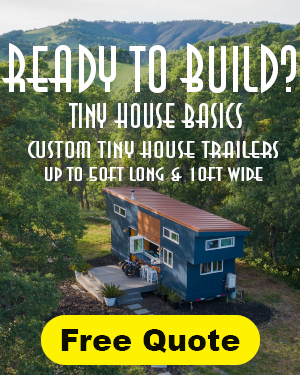 Choose your tiny house builder with informed decisions and outline a reasonable system that benefits both you and your builder. 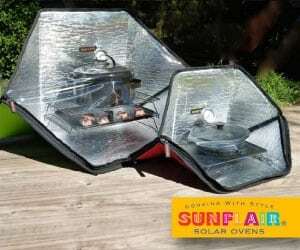 I would like to build my own tiny house and put it on a rural property powered by solar. In the meantime I had the honour or or dishonour to to manage a roof project for an elderly relative last Spring. As the project was completed, the roofer came to me and asked if you could get paid. I said that he could as soon as all of the cleanup was done. He said that was okay and said he would do it first thing in the morning. Instead of cleaning up he went to the elderly relative and got paid. Almost a year later the mess is still not cleaned up and there is no legal way to get the roofer to come back.